The lender Details widget is a great way to add more information about a sale on BDP. 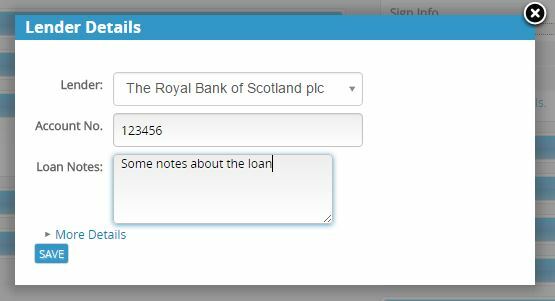 The first three fields contain the name of the lender, the account number associated with the transaction and notes about the loan. Under the more Details Option you will find the above. 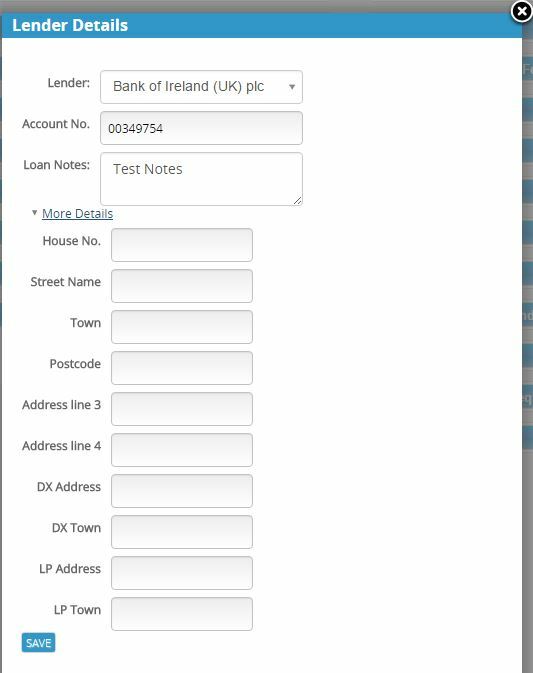 You will be able to insert the physical address, DX and LP addresses of the bank providing the loan for the transaction. This information is useful for the conveyancing process and will be pulled through if the case is exported to Altis. To find out more about BDP’s sister product please visit Altis for more information.